October | 2014 | Baby, Are you Coming? Not mine. Definitely not. I’m technically in TWW, but I ovulated earlier than expected, so this month’s a bust. There’s no update on the (in)fertility side. We were supposed to have a genetics meeting at the hospital last Thursday, but DH had to reschedule it because of work. It is now rescheduled for the end of November. Anyway, I was scrolling through my Facebook feed, and one of our friends just announced their pregnancy. They got married one year before us. I didn’t “like” her post, definitely didn’t say congratulations. All I could muster was, ugh, awesome, another one pregnant. Judging by how “festive” her announcement was, I’m sure there will be lots of bump shots. My second cousin is pregnant with her second as well, I found out from my cousin through a text. I think people think I’m fine when they talk to me about other people’s pregnancies, or baby related things in general. I guess that’s how I appear to them. I don’t react, I say the required pleasantries, and save the sulking for private. I feel bad that I’m not happy for them, and it’s terrible that I’m jealous of what they have. When is it going to be our turn? Join Microblog Mondays by visiting Stirrup Queens! 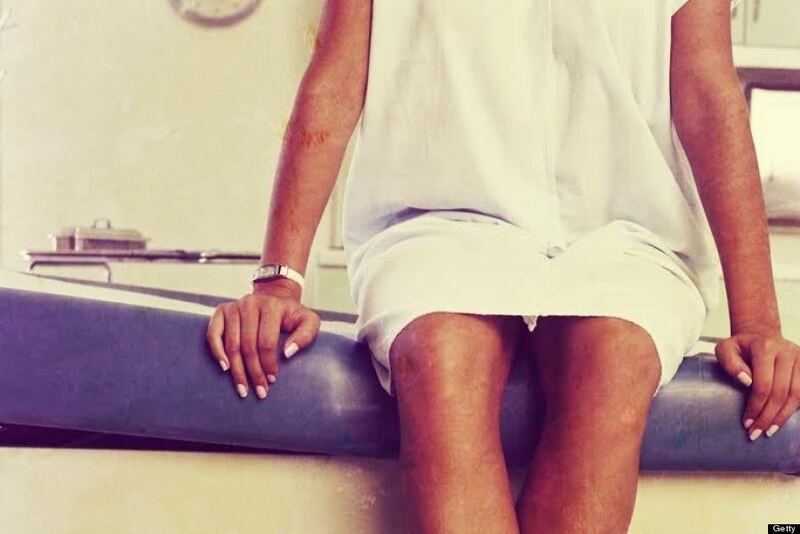 Do you want your employer to pay for freezing your eggs? I saw the article about Facebook and Apple paying for egg freezing for their female employees. When I saw the headline, I was instantly angry! I understand why some women may choose to put their careers in front of having a family, but are the tech companies also educating these women about the risks with freezing eggs, and the probability of conceiving later in life? Why do women have to choose between career and family? I’m going completely off topic today. My dad is in town visiting, and he gave me a fitbit. I don’t now if that’s his way of telling me I’ve gotten fat, or he just thinks it’s a cool gadget. I’ll pretend it’s the latter. I’ve heard of fitbit and Nike FuelBand before, but I’ve never researched it obsessively like I have with the iPhone, and infertility (obvs), so I don’t know what to make of it. I’ve set it up, and downloaded the app. It took me about 5 minutes to get it into sleep mode. The band itself is just so ugly though. Do you use one of these tracker things? What do you think? 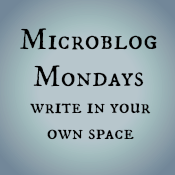 Join Microblog Mondays by visiting The Stirrup Queen!